From the early 18th Century, German immigrants have called this section of Columbus their home. 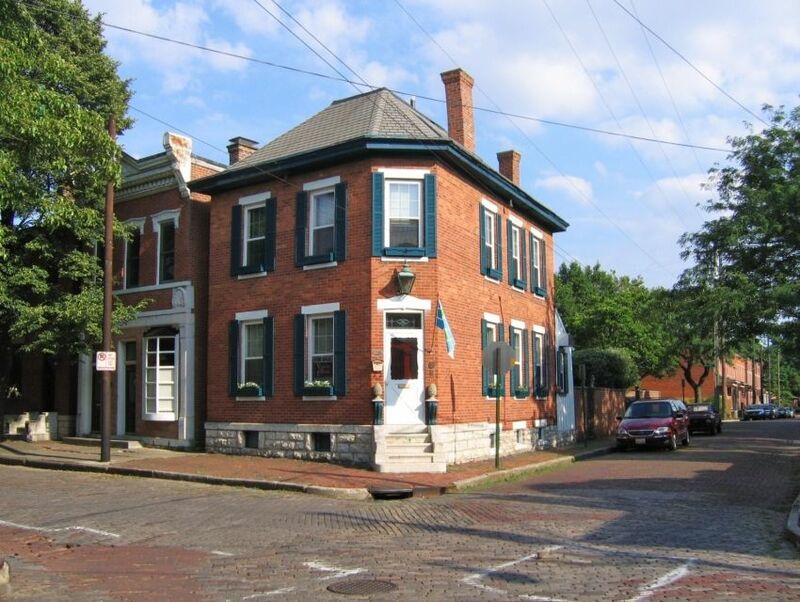 Their profound history and contribution gave birth to one of the city's most popular neighborhoods, aptly named the German Village. From participating in the American Civil War to enduring atrocities during World War I, the then residents of German Village saw it all, and the streets of their neighborhood narrate tales of their heroic past. Archaic buildings, historic churches, old parks and revered theaters, the streets of the German village are lined with many stories making it a must-visit for culture and history aficionados.